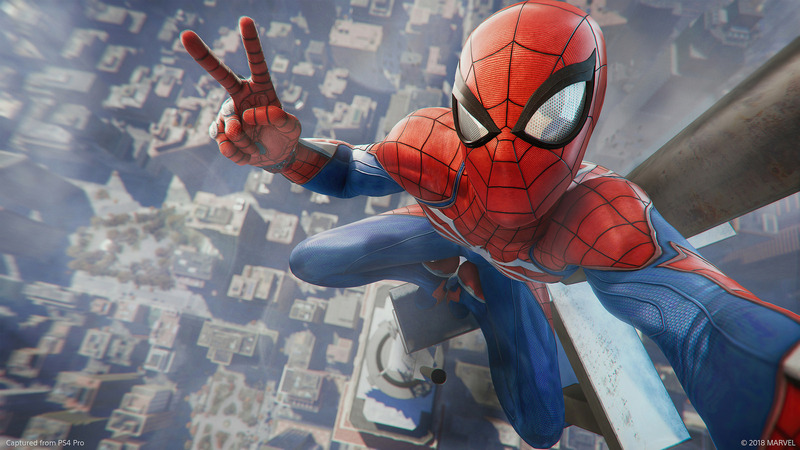 The Marvel Games panel at San Diego Comic-Con showed many games and, as expected, there was more revealed for the upcoming PlayStation 4 exclusive, Marvel’s Spider-Man. Much of what was revealed was behind closed doors to the captive audience in Hall H.
Marvel did it again! 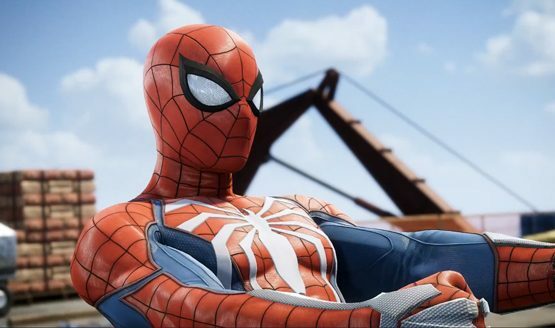 Sony did release an all-new story trailer shortly after the panel concluded. The follow story is Marvel’s New York escalate, as Mayor Norman Osborn is willing to take no risks during his re-election bid. He hires Silver Sable and her security force, Silver Sable International, to restore order to the city. Mayor Norman Osborn believes Spider-Man is contributing to the mayhem. Can Spider-Man stop things from going out of control? Thursday’s panel also revealed some new information regarding Spidey’s suits. Those present at the panel got to check out the game’s opening cinematic, which showed Spider-Man starting out in his original costume. Then, a battle with Wilson Fisk cause the change of the costume. Also announced were new details on the game’s various pre-order bonuses, a set of suits to subtly sweeten the super slinger’s stunts. Also, they include the new Velocity Suit, which joins the previously announced Iron Spider suit and the Spider-Punk suit. The Velocity Suit was designed by artist Adi Granov, the artist well known for his work on Marvel’s Iron Man.